Add "The Hills" by The Weeknd to your Rock Band™ 4 song library. 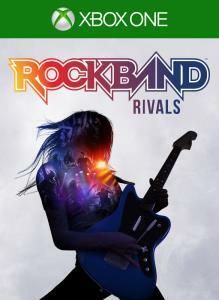 Compatible with Rock Band™ 4 only. For music credits, visit www.rockband.com. Add Off The Charts 04 to your Rock Band™ song library. Pack includes "Cake By The Ocean" - DNCE, "Stressed Out" - Twenty One Pilots, "The Hills" - The Weeknd. 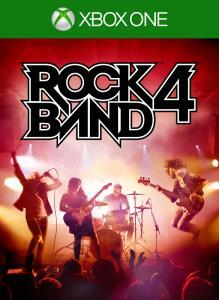 Compatible with Rock Band™ 4 only.